This texture for the weak mobile devices. 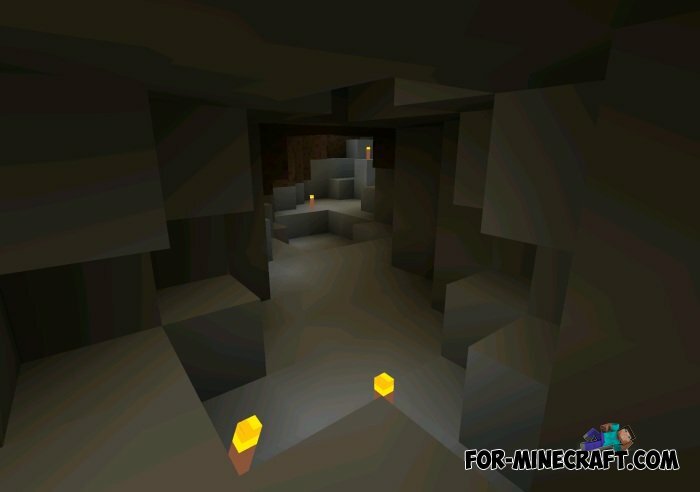 If you want to play in Minecraft, but your phone is weak and not very well reproduces the game, installing texture you will see how the game will no longer lag and you can play it easily. Textures actually nothing more than you will not be surprised, but you can play your favorite game. 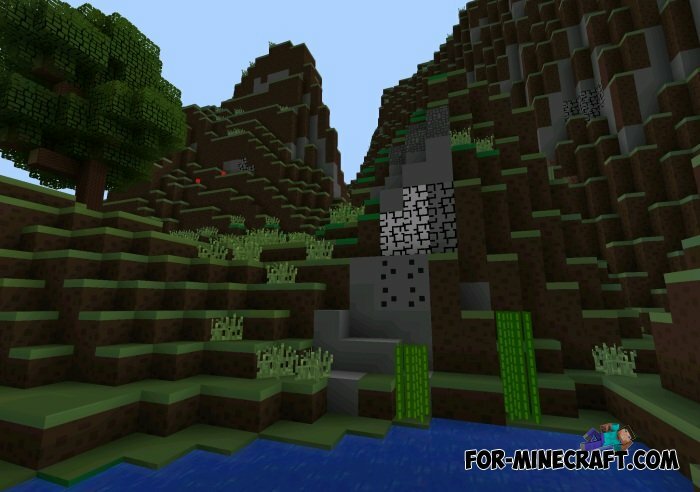 Conquest Texture Pack for MCPE 0.10.4 / 0.10.5Conquest Texture - very high quality texture pack for MCPE , which contain high-quality textures of objects, and drop all the mobs. 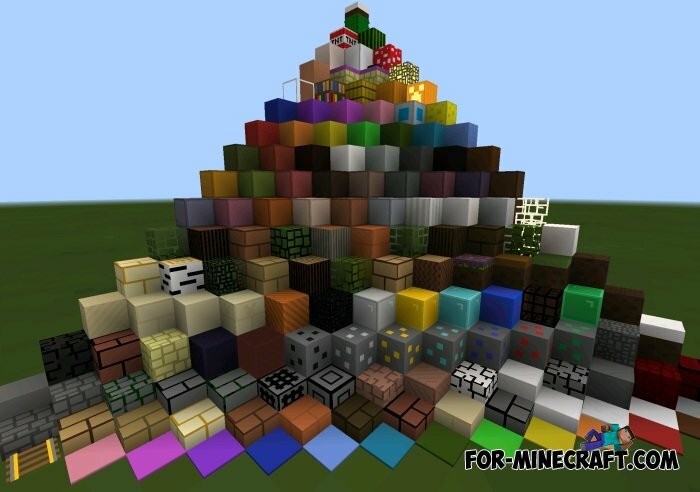 Candy Texture for Minecraft PE 0.10.4This is a very cool texture for MCPE 0.10.4 . With these textures you make a game similar to caramel. 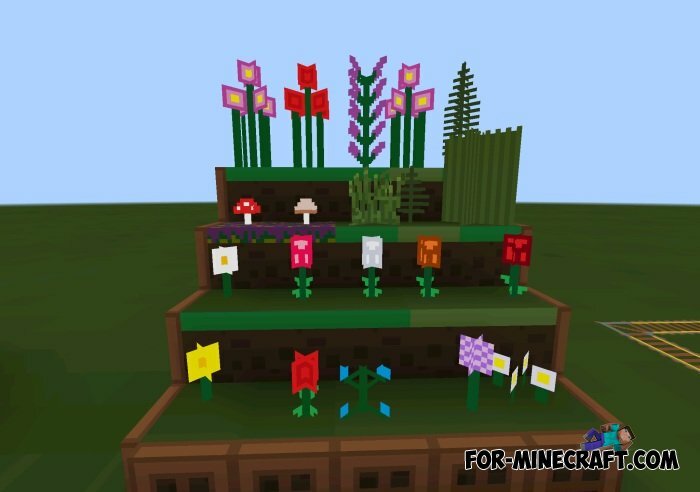 PocketBDcraft texture for Minecraft PE 0.10.0Texture pack PocketBDcraft for Minecraft PE 0.10.0 - this interesting little cartoon textures for Minecraft Pocket Edition 0.10.0. How to play the Hunger Games in Minecraft PE 0.9.xEach player minecraft heard once in my life on this mini-game, as The Hunger Games.